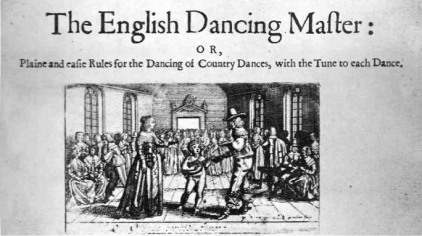 The Tuesday Playford group (Bedford, UK) concentrate on dances from the 17th and 18th century, starting with the book “The English Dancing Ma∫ter: OR, Plaine and ea∫ie Rules for the Dancing of Country Dances, with the Tune to each Dance.”. The first edition of this was published in London by John Playford in 1651. Manuscripts and numerous other books of English country dances that where published in the following 150 years or so (until fashion and couple dances like the waltz pushed them out of the ballrooms) have now been found. The group dances many of these, along with dances made up recently in the same style. My dance “Step Gently” falls into this category. A location map & a schedule for forthcoming events are available. For up-to-date information about the group and its meetings you can contact John Riley on Bedford 3‌4‌7‌5‌6‌7 . Alternatively, details on how to contact Graham Foster are given in the Links & contacts section. Dance programmes for events back to 1990 by all callers are available. 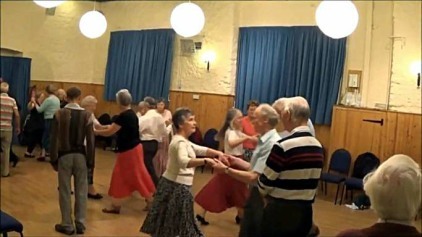 It is possible to find when a dance was included in a programme of the group, and who called it.